Tom is the Product Marketing Manager for Aweber, a long-time leading email service provider and early pioneer of autoresponder technologies. With a strong background in project management, Tom spent a chunk of his early career working for a digital marketing agency. 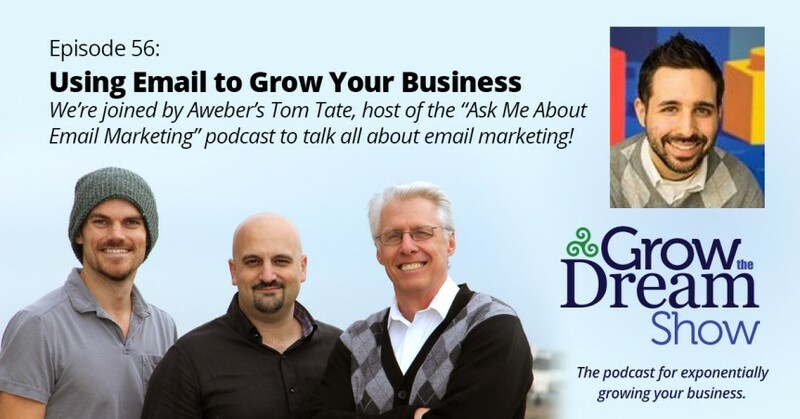 Today, in addition to his primary work at Aweber, Tom hosts the company’s “Ask Met About Email Marketing” podcast and publishes the Weekly.Coffee newsletter (check it out!). 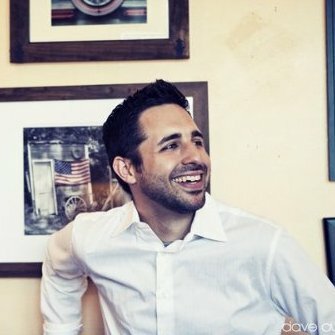 The show is never the same without Josh — maybe a Twitter shout-out to let him know you missed him? Don’t miss Tom’s tip for the “Information Gap” between your subject line and the content to help drive interest. Here’s the Kissmetrics article on UTM parameters that Rod & Tom discussed, but don’t miss Google’s URL builder for actually helping you create your UTM links. As a complete aside: here’s the cool email trick Aweber used that featured a live Twitter hashtag feed in the body of the message. For more on how to get results with your email marketing, check out the Aweber blog. If you’d like to support Grow The Dream Show when you sign up for your 30-day Aweber trial, use our special link: https://growthedream.com/email. Here’s a non affiliate link if you’d prefer: http://aweber.com. Also, don’t forget to follow Tom on Twitter.